2019 Tackle Football Registration is Open! In order to Register you must create a Sports Engine Account or login with your existing one. You can also signup for Sports Engine through your facebook account. You will activate your account, this is secure and will be linked to your email address and password you choose. Once you are logged into Sports Engine, you can click Register or the button to the bottom right to start the Player Registration. The Registration prompts will walk you through process. After registration is complete you will receive an email confirming your registration with order number details. 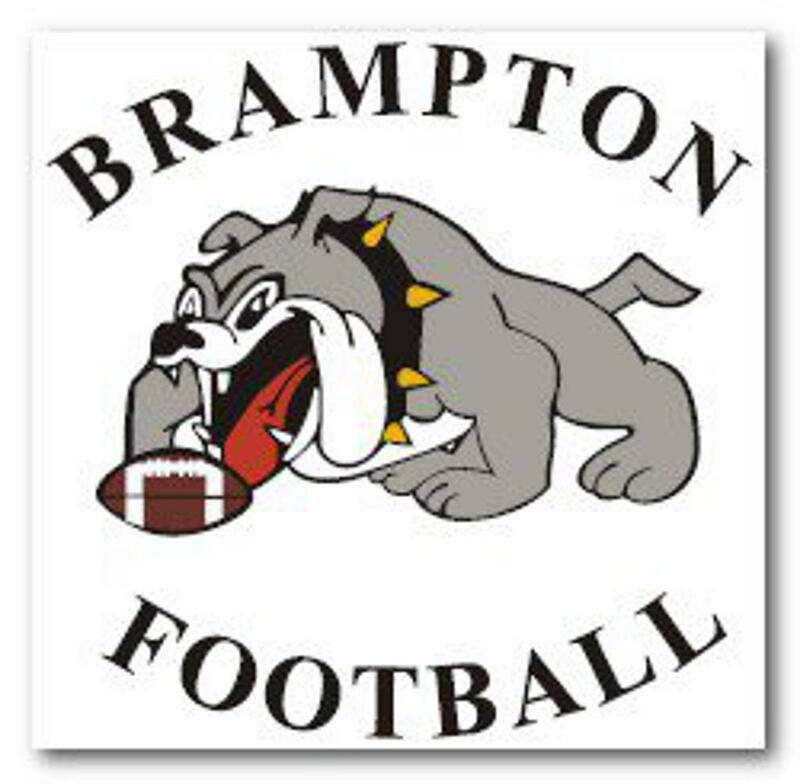 Interested in becoming a sponsor of Brampton Minor Football Association? Want to participate in your local community? Become a sponsor for Brampton Minor Football Association and support youth in your area.